Much of my time and energy is given to social justice and community service work. My most visible work is often through my choreography, but I am also involved as a writer, activist and organizer for different causes. 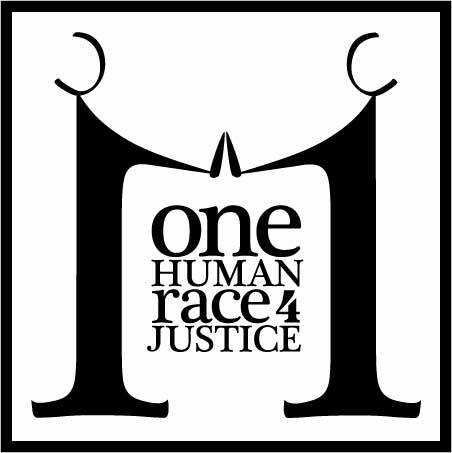 In March of 2008, just after the premier of “Breaking the Bones:A Plea for Tibet,” I joined Ngawang Losel and four other individuals in founding the social justice group One Human Race 4 Justice. In two weeks, we planned and pulled off Nashville’s first ever Rally for Tibet on the Courthouse steps in Nashville, which drew roughly 300 people from as far away as Atlanta, GA and Louisville, KY and hosted a multi-cultural, inter-faith line up of speakers as well as Action Steps for making a difference. Since then, I have worked as the writer and organizer for the group, and we promote awareness of the situation in Tibet and activism through visibility events, email campaigns, film screenings, lecture/demonstrations and educational booths at events. In March of 2009 Ngawang and I travelled to Washington DC to participate in Tibet Lobby Days, in which we met with members of Congress and lobbied for legislation to support Tibetan refugees. Events which bring art, the public and social justice issues together are something I love. Here’s one I helped throw together for February 14th, 2013. 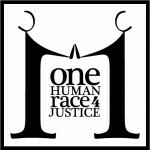 I have collaborated with Global Education Center, Nashville CARES, Nashville Peace Coalition, Nashville Peace & Justice Center and Poverty & the Arts on events. In the spring of 2007, I headed the dance task force panel for the first Nashville Arts Summit, organized by Andy Van Roon of Film Nashville. For a year I served as the chair of the first ad hoc Arts Committee for St. Ann School, which created a vision for the arts, arts integration and strategies for implementation of new arts initiatives. For four years I served on the school’s Advisory Committee, and was on the marketing committee in various positions for more than a decade. For St. Ann Parish, I served on the committee for the International Festival. At the request of Kathleen O’Brien, CEO of TPAC, I served as an Arts Advocate to the Metro Council. I was a member of Nashville Community Organizers and volunteered during our campaign to defeat the English Only Amendment. I have also worked on projects with the Village Cultural Arts Center and am grateful for the experiences I have had with all of these organizations and the community of people with which they are made. I currently serve on the board of Dancing Through The Curriculum, a dance arts integration program in development which is targeted for at-risk youth, and am a member of ARTemis: women, art and change-making. Since 2013 I’ve been a grant panelist for Tennessee Arts Commission’s Arts and Community Learning grants. I offer a monthly listing of dance happenings as founder of Nashville Dance Community. Sometimes I blend activism with journalism. In February of 2012, I spent one of the coldest nights of the year camping on Legislative Plaza with Occupy Nashville. It was quite an experience, and the Nashville Scene featured a preview of the article and video I created after that experience to raise awareness of the people who called this place home.